Actor Varun Dhawan says Bollywood star couple Ranveer Singh and Deepika Padukone are his “adopted” parents. Deepika, 33, then said in the video that she and Ranveer took good care of the Badlapur star. “We made sure he had his dinner, slept well, had his breakfast and went to the loo… and now we are blessing him,” she said. 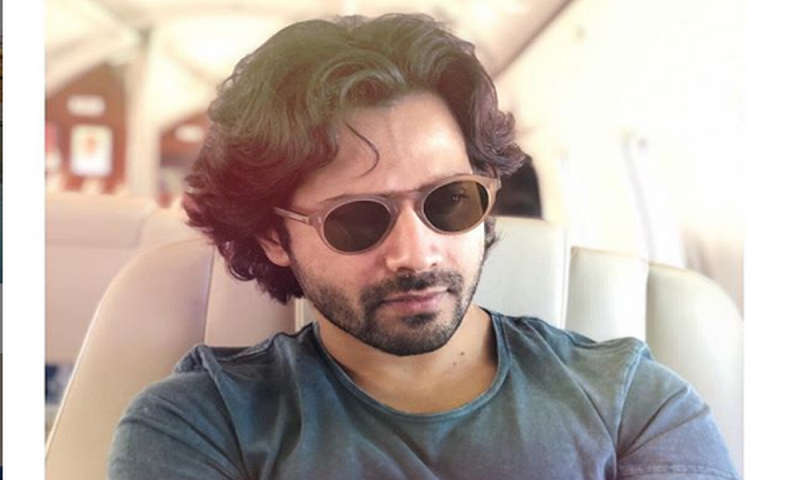 On the acting front, Varun will next be seen in Kalank and Street Dancer 3D. Directed by Abhishek Verman, Kalank, which also stars Sanjay Dutt, Madhuri Dixit-Nene, Alia Bhatt, Sonakshi Sinha and Aditya Roy Kapur, is releasing on April 17. Street Dance 3D is a dance drama being directed by Remo D’Souza, who helmed the previous two instalments ABCD: Anybody Can Dance and ABCD 2. The film is slated to release on November 8. It also features Prabhudheva, Shraddha Kapoor Aparshakti Khurana and Norah Fatehi in pivotal roles, report Ians.